Registration for our Summer Reading Program Begins! 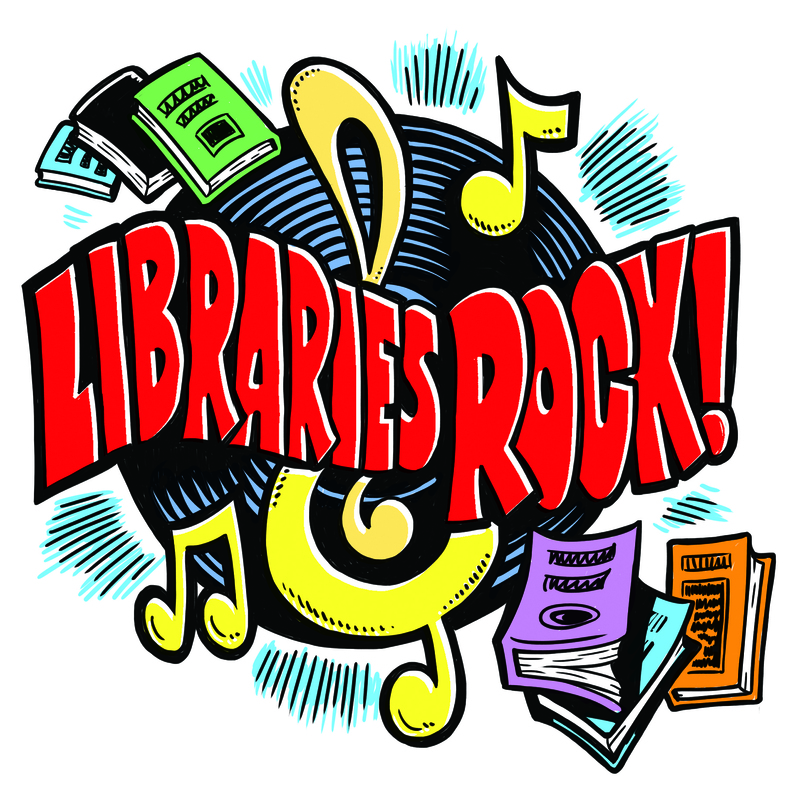 We are excited to announce Libraries Rock! 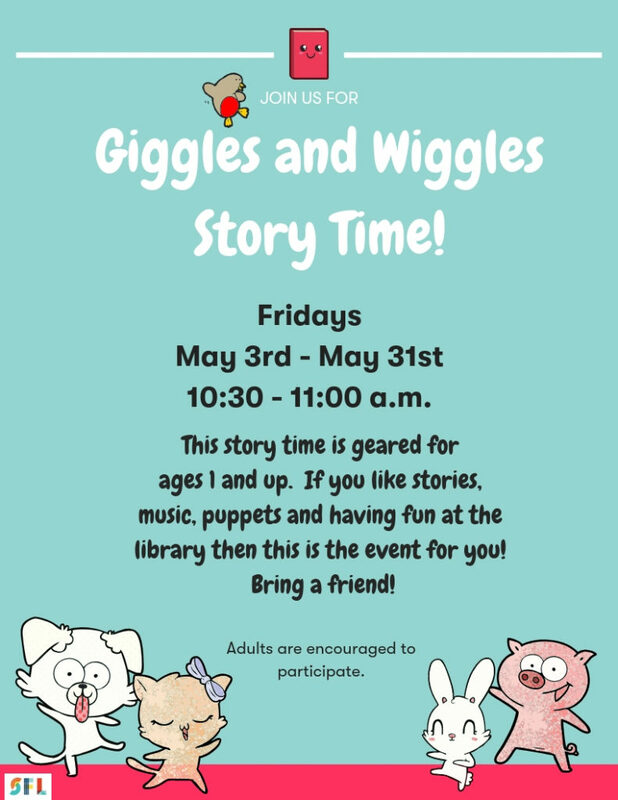 as our Summer Reading Program. Registration is ongoing and you can start counting your reading time once you register. The Store opens June 25th and there are great programs open to those who register. This popular program is fun for everyone. Join us!